Pearl Nutrition Cream For Freckles & Pimple. 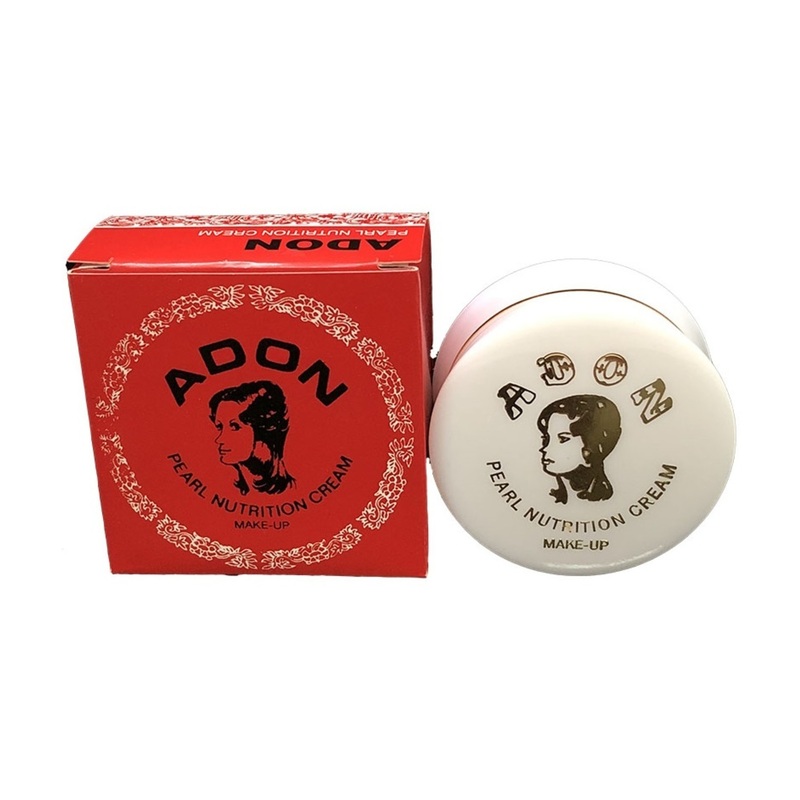 Helps skin retain its natural skin moisture, improves tone & texture. Protects the skin from hash and severe weather influence.